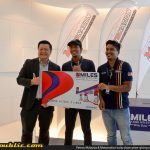 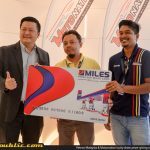 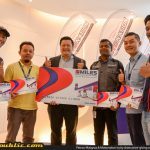 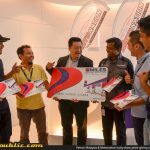 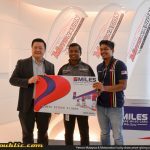 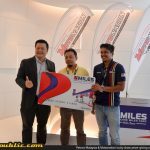 Home Year 2018 Motonation fans took home Petron Miles Cards worth RM4,000! 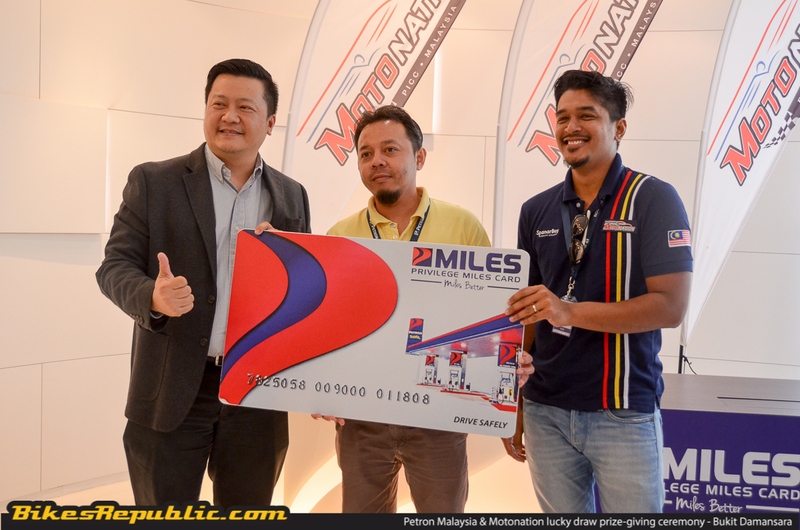 Four lucky Motonation festival attendees collected their Petron Miles Card today filled with points worth RM,1000 each. 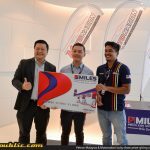 The Petron Miles Cards were just some of the lucky draw prizes given away during the Motonation event held last year at PICC. 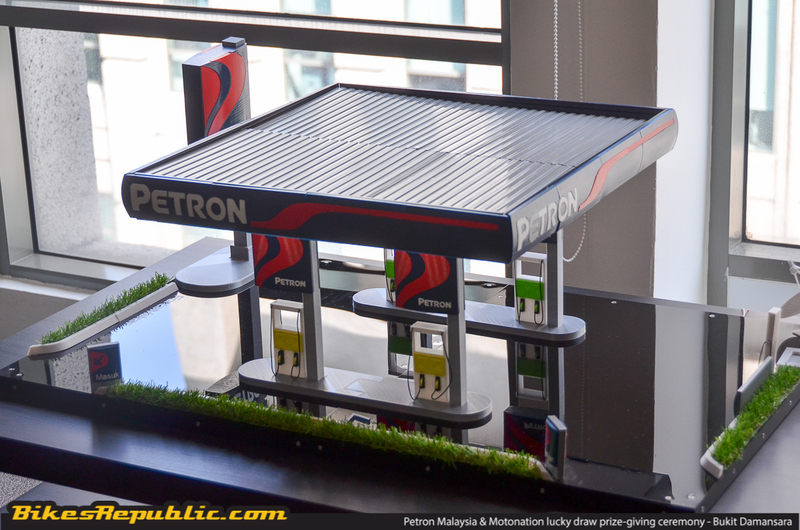 Petron Malaysia also sponsored their premium fuels as well as 5,000 souvenirs during the three-day festival. 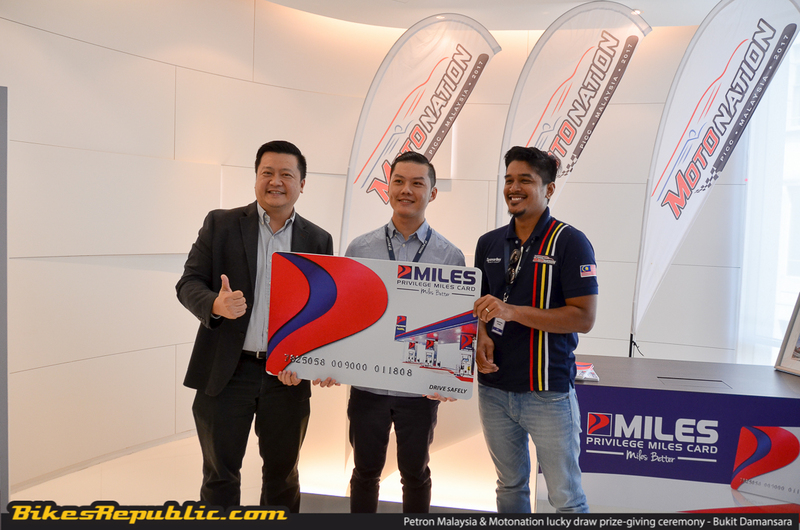 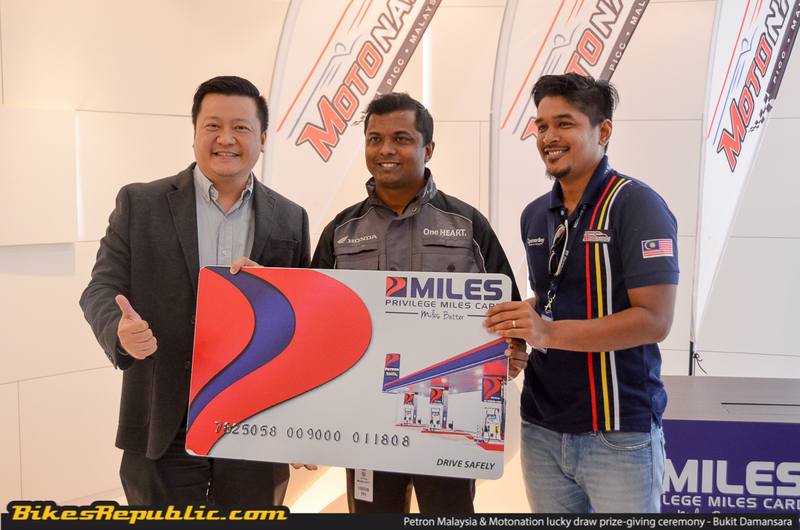 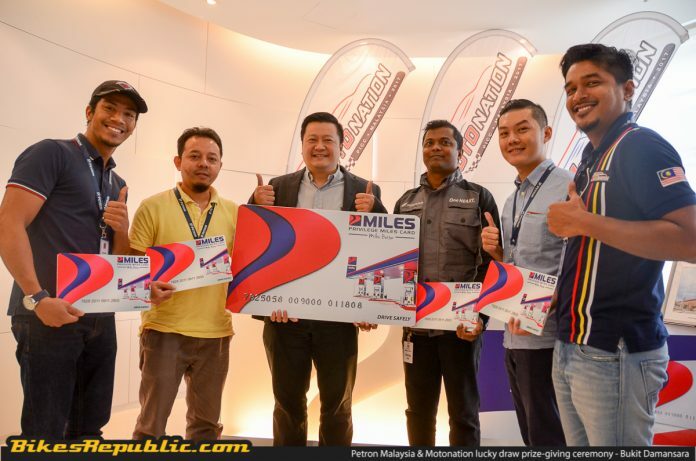 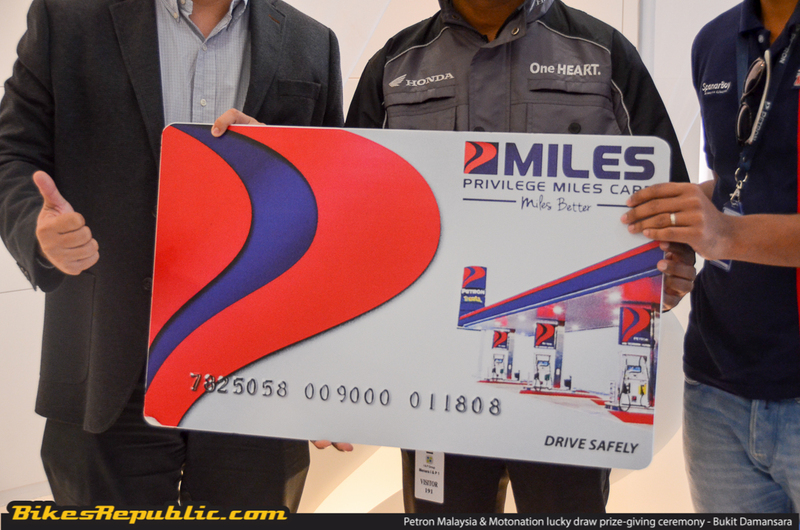 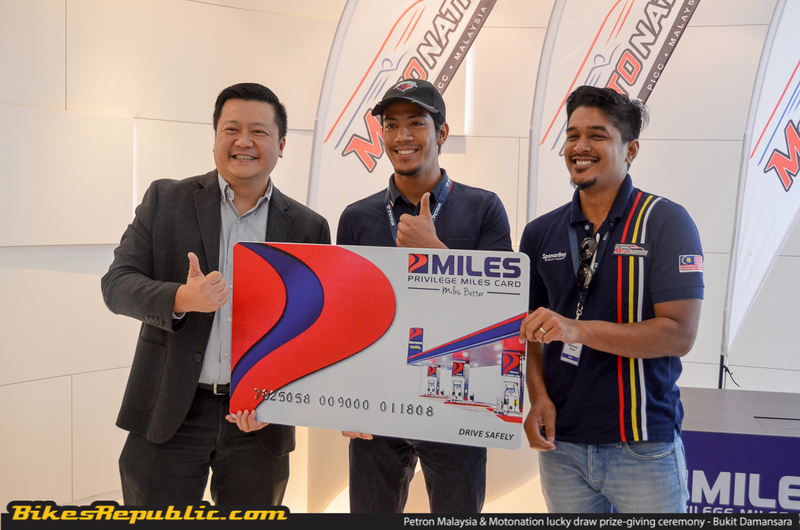 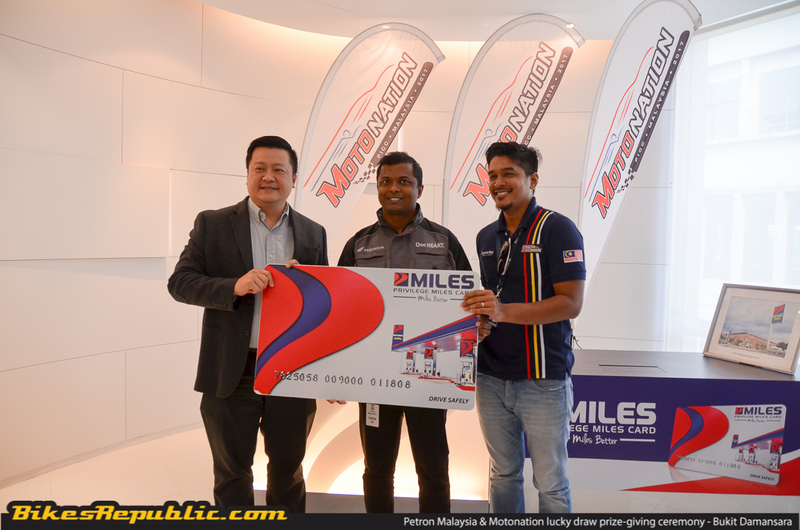 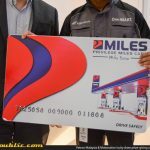 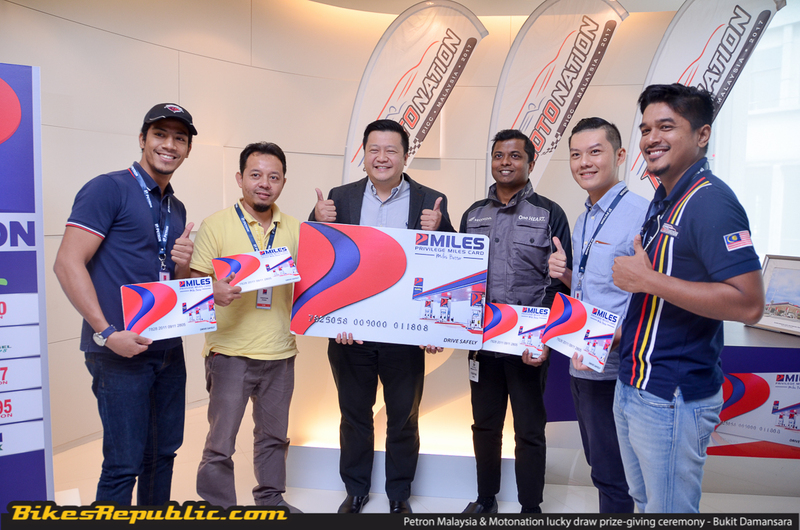 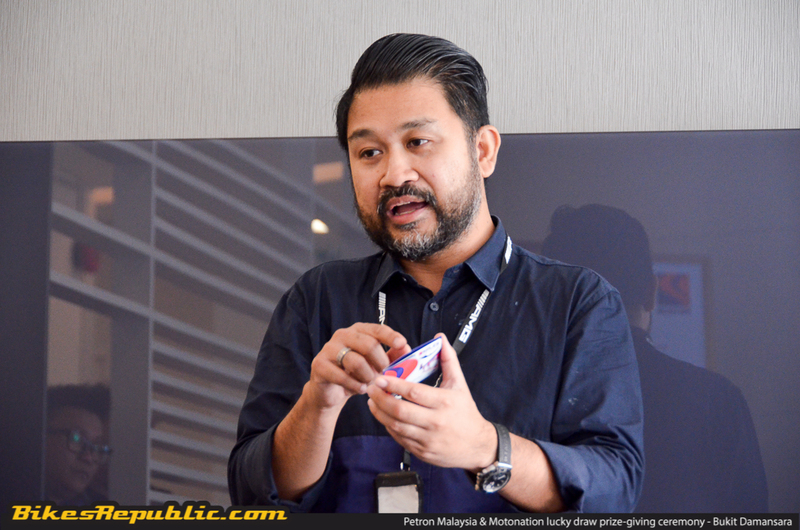 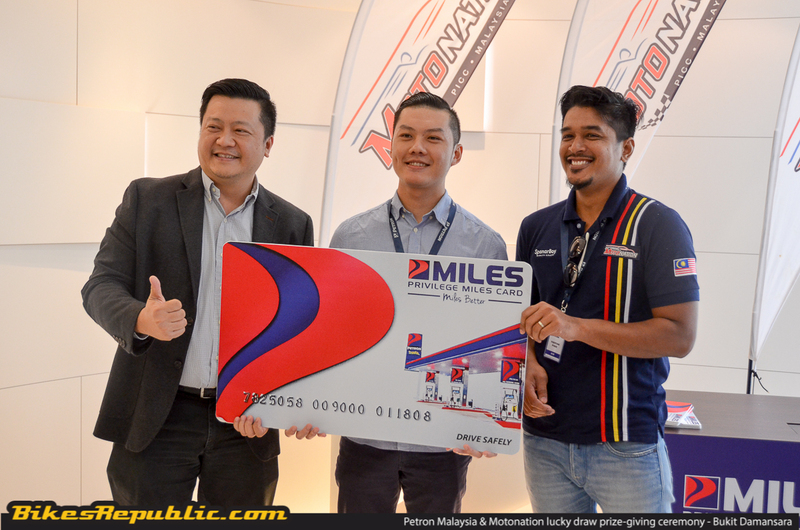 Four lucky fans who attended the Motonation event back in December last year got to take home Petron Miles card filled with points worth RM1,000 each. 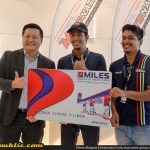 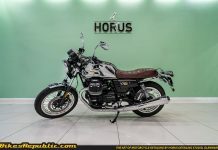 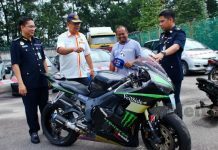 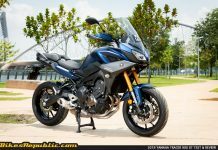 The prize-giving ceremony was done earlier today at the Petron Malaysia’s Headquarters located in Jalan Dungun, Bukit Damansara. 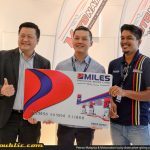 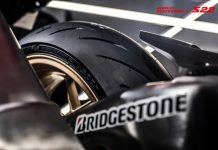 Petron Malaysia was one of the major sponsors of the main event which was held last year at the Putrajaya International Convention Centre (PICC). 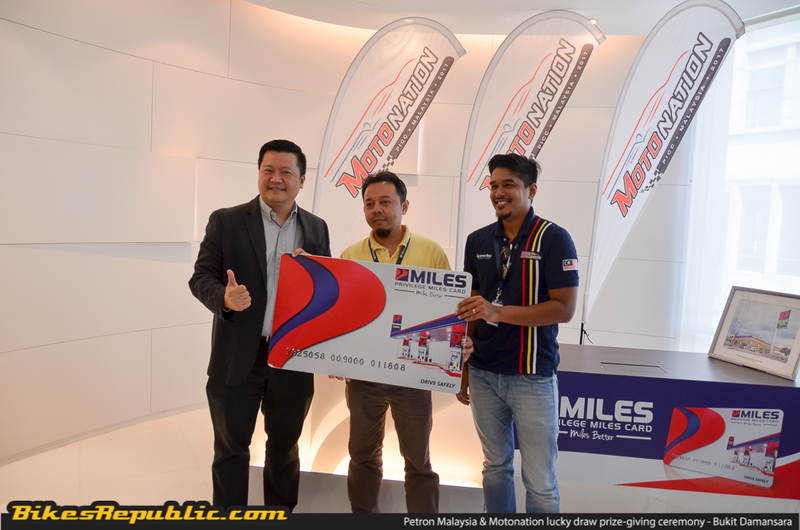 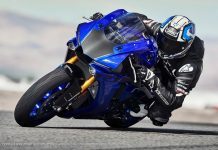 Motonation promised many prizes to be given away including Petron Miles privilege cards filled with points worth RM1,000. 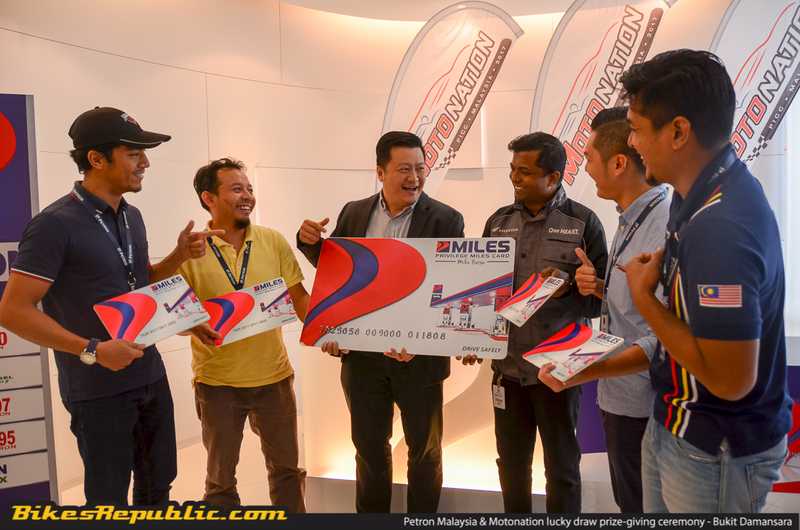 Earlier today, the promise was delivered to four lucky individuals. 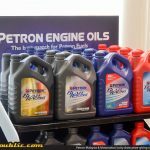 Apart from the Petron Miles Cards, Petron also sponsored Blaze 100RON petrol, Turbo Diesel Euro5 fuels and Gasul LPG during the festival for the car drift shows’ and shuttle buses’ fuel usage, power the generators for outdoor activities and cooking gas for food truck vendors. 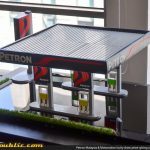 To make things even more exciting, Petron went an extra step by contributing 5,000 Porsche car models and reversible umbrellas to the first few lucky visitors as souvenirs. 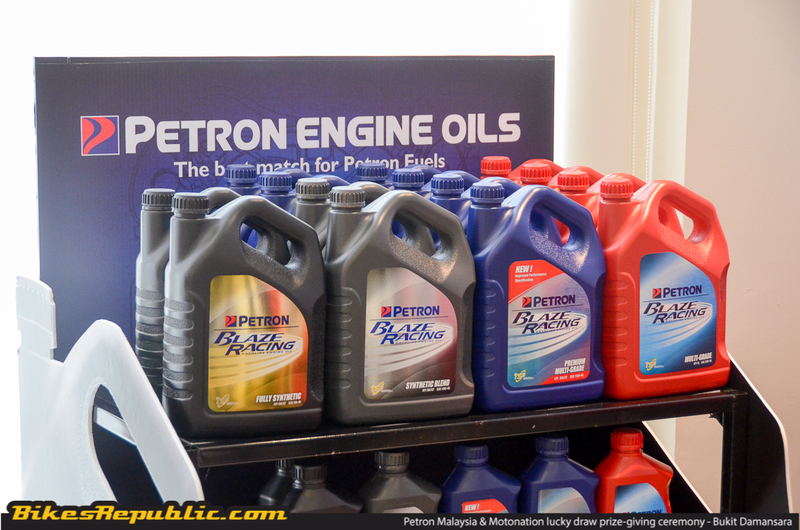 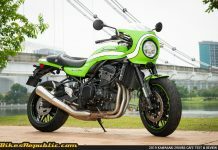 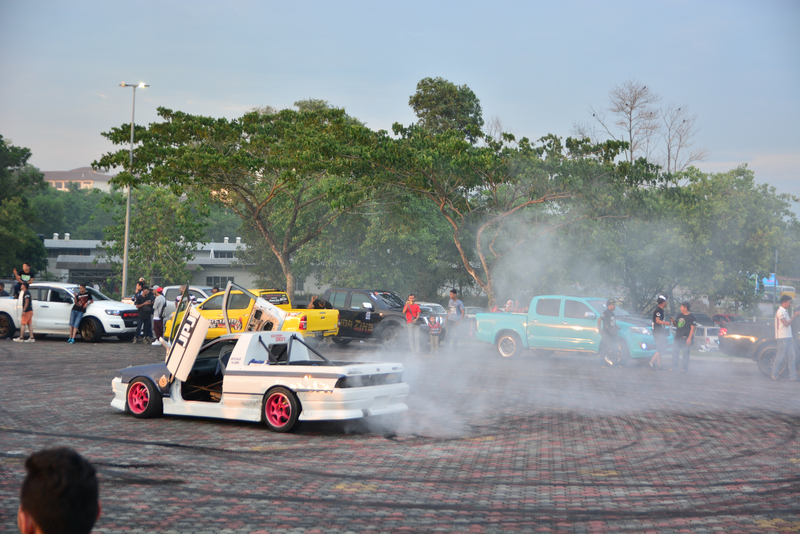 It is safe to say to Petron Malaysia literally fuelled the Motonation festival with excitement (as well as their fuel). 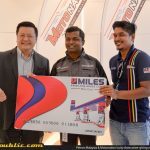 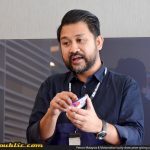 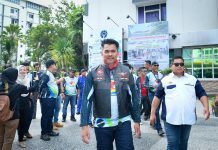 Motonation is Malaysia’s first automotive corporate and lifestyle event which was successfully held last December in Putrajaya with more than 150 vendor participants occupying a total of 640 booths and clocking a total of 120,000 visitors throughout the entire 3 days. 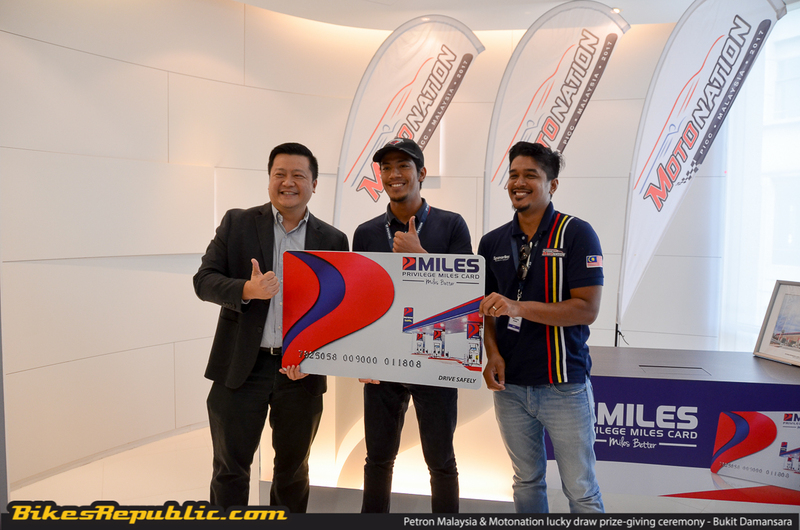 To check out some of the major highlights of the event, read the story below!